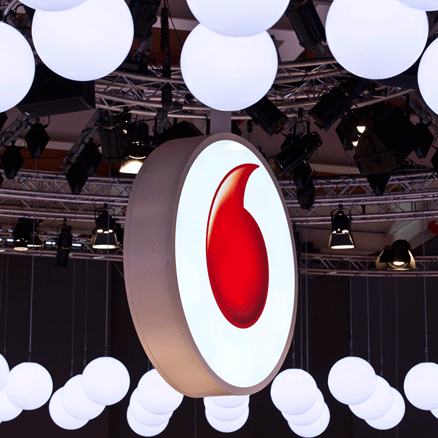 The EU is likely to launch a full investigation of Liberty Global’s planned sale of its German and central European assets to Vodafone, according to a Reuters report, citing an unnamed source. The opening of an in-depth investigation by the EU would imply that the EC will reject the request by the German competition regulator, the Bundeskartellamt, to refer the German portion of the sale to it. If the EC has decided to consider the acquisition in a broader EU-wide context, this is likely to be welcomed by Vodafone and Liberty Global. A specifically German investigation would have been welcomed by opponents of the deal such as Deutsche Telekom. The EC is scheduled to complete its initial investigation of the deal by next week. Germany’s competition watchdog, together with together with the country’s Federal Ministry of Economic Affairs and Energy, requested the European Commission to refer Vodafone’s planned acquisition of Liberty Global’s Unitymedia unit to it last month on the grounds that the deal has an impact on markets in Germany. Andreas Mundt, the Bundeskartellamt’s president, said that the acquisition by Vodafone of Unitymedia and certain of Liberty’s central European assets would “affect Germany in particular” as it “could lead to very significant changes in market conditions in cable television and telecommunications”. Speaking after Vodafone released its last set of quarterly figures, CEO Nick Read said that the deal involved two businesses with “multi-country, non-competing, overlapping footprints” and that precedent existed to suggest that the deal should be approved.